“More productive jobs for the youths are vital for Sub-Sahara’s economic progress,” says a new World Bank Report. 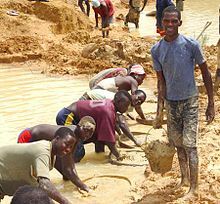 Most West African countries such as Sierra Leone, Liberia and Guinea are heavily dependent on their extractive industries for increased GDP. But this strategy is myopic, and is seriously failing to eradicate endemic poverty. The World Bank says that more than half of Sub-Saharan Africa’s population are now under the age of 25. And as many as 11 million young Africans are expected to join the labour market every year for the next decade. Creating millions of productive, well-paying jobs will be vital in order to boost economic growth, significantly cut poverty and create shared prosperity in Africa, according to the new World Bank report on youth employment in Africa. 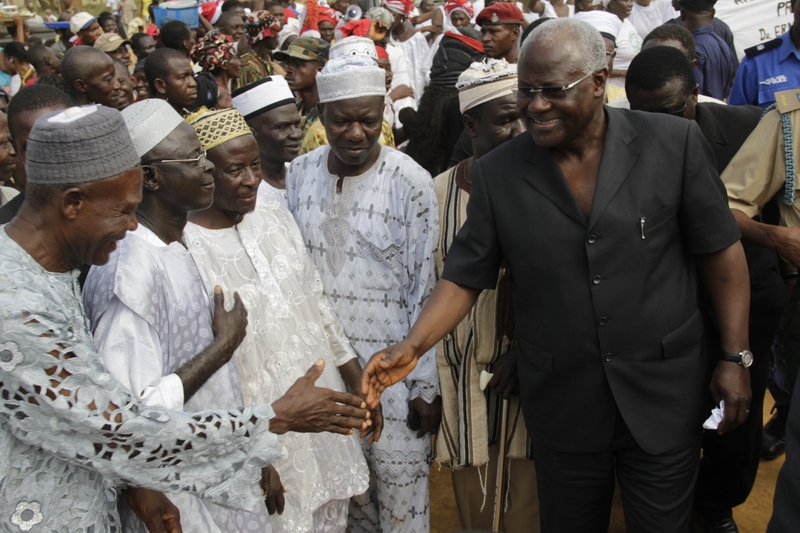 How should leaders like president Koroma of Sierra Leone respond to this Report? According to the Bank, whilst many African economies have registered impressive economic growth in recent years, poverty levels across the region have not fallen as much as expected. Young people looking for better-paying work have been at a great disadvantage. This is partly because many African countries rely heavily on oil, gas, and mineral extraction, which boosts economic growth, but does little to create new jobs for the region’s fast-growing youth population or reduce overall rates of poverty. The new comprehensive regional report on ‘Youth Employment in Sub-Saharan Africa’, notes that close to 80 percent of the workforce will continue to work on small farms and in household businesses in the near future. The message for leaders and policy-makers in the sub-region is that; while the modern wage sector is growing very fast in some countries, it cannot create enough jobs to meet the youth employment challenge now preoccupying governments in every corner of the continent. “Attracting investment into large enterprises that create wage jobs in the mainstream ‘formal’ economy is critical, but it is only part of the solution to Africa’s youth employment challenge,” said Makhtar Diop – World Bank Vice President for Africa. Diop adds that making high quality science and technology education more accessible to young people and shaping higher education courses to fit the skills needed by the modern jobs market was increasingly a high priority for many African countries. New development partners such as China, India, and Brazil are actively working with the World Bank to help develop these science and technology skills for Africa’s youth. The new report notes that manufacturing, services, and agriculture are traditionally labour intensive sectors that can generate productive work for young people. As working populations age in other parts of the world, young Africans could find their labour and skills increasingly in high demand internationally, if their governments pursue policies that improve education and job training for their youth. For example, the report notes that young people who received cash grants from the Northern Uganda Social Action Fund to pay for their vocational training as well as the tools needed to start a business later, earned 41 percent more than others who did not receive this support. They earned more because nearly three-quarters of them took the opportunity to pay for training and enter a skilled trade. The program was particularly successful in helping young women to break free of poverty. Such programmes are not new to countries like Sierra Leone that have experimented and still continue to support new business start-ups. But questions must be asked about the quality of training and support received by the beneficiaries. 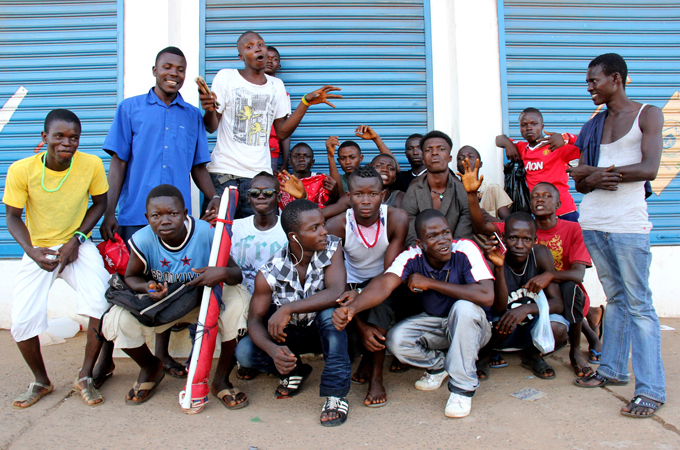 Nepotism and discrimination are two barriers to success that must be tackled in Sierra Leone. The World Bank is hopeful. It says that in Liberia, a program that offered a combination of technical, behavioural and business skills to adolescent girls and young women was highly effective in increasing their levels of employment and income. Such business and professional-behavioural skills training allowed them to raise their monthly incomes by an average of US$75 – a 115 percent increase, says the Bank. So what does the Report recommends? “Governments can approach the youth employment challenge in two important ways – by helping to improve the business environment to spark more private investment, and also by investing more in young people’s education and other skills to create brighter life prospects for them,” said Deon Filmer – Lead Economist at the World Bank and a co-author of the report. It remains to be seen whether leaders, such as president Koroma of Sierra Leone, will embrace the change of policy and strategies recommended by this Report. 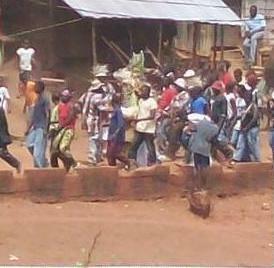 Poverty in Sierra Leone is growing rapidly, despite an improved GDP performance – driven largely by iron ore exports. But job opportunities for the youths, who comprised of 60% of the population are scarce. President Koroma must do more to support existing small and medium sized businesses to grow and increase their employment capacity. The government must also provide seed corn finance for start-up businesses with high growth potential.